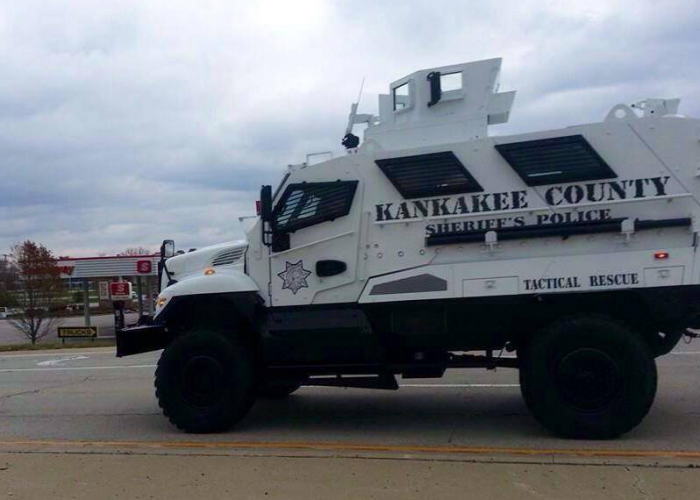 If you come to see the emblem of the police department of your small town on the large door of an armored truck, you’ll have seen the end of a long story — the story of America’s lurch into and out of what’s sometimes called, in Pentagon jargon, the battlespace. 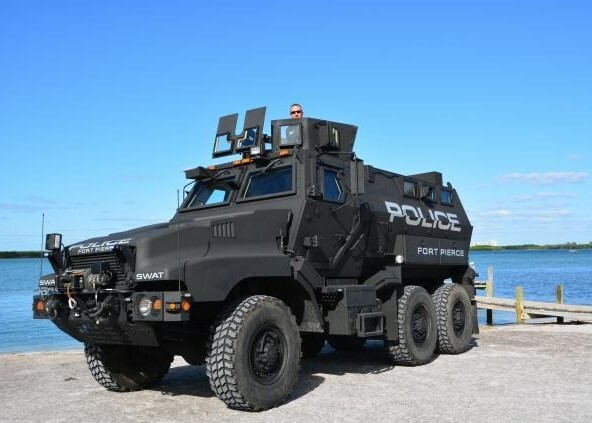 One Navistar MaxxPro now belongs to the police department of Madison, Wisconsin; there’s another in Watertown, New York. 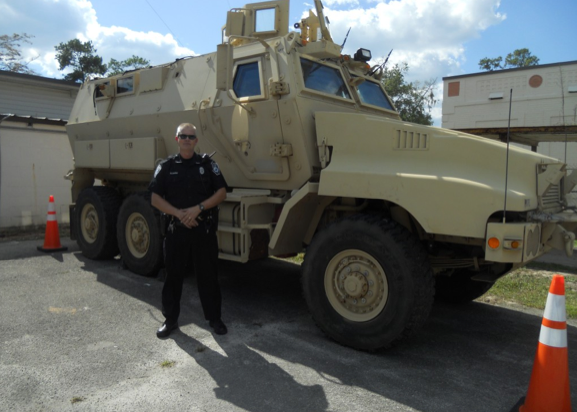 The Georgia communities of Waycross, Cartersville, Doraville, and Newnan each have their own large armored vehicles. 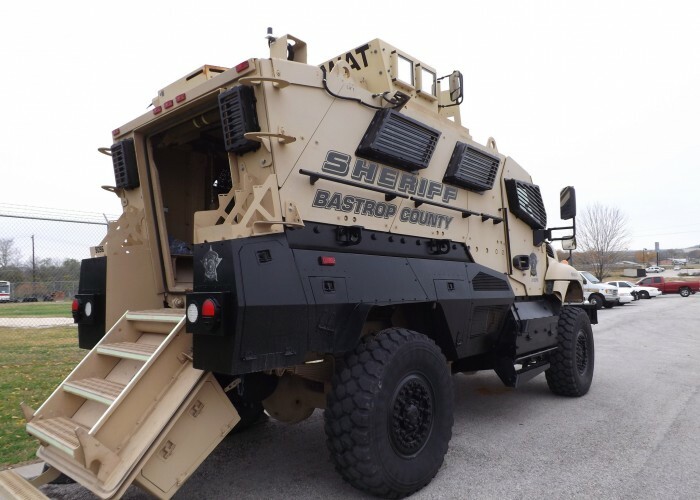 In fact MRAPs and machines like them now appear in semi-official photographic tableaux on law-enforcement homepages across the country. 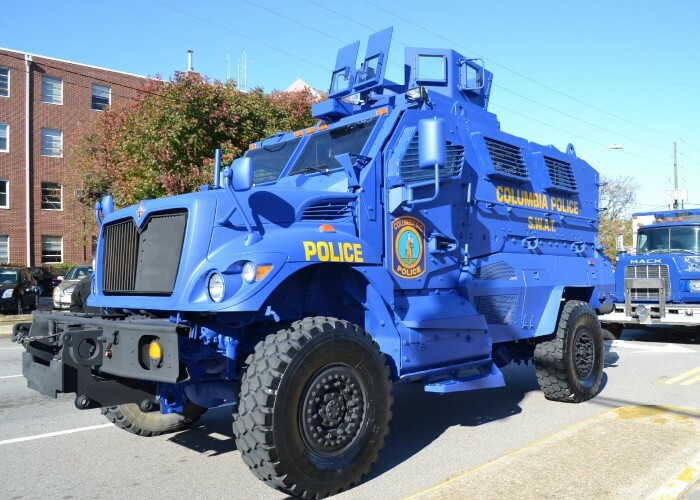 Ohio State University has an MRAP; Virginia Tech has one that appears during athletic events, with the Nike “swoosh” logo and the words, “PREPARE FOR COMBAT” across the back. These vehicles look like bigger versions of the ones that gathered redundantly around the Arsenal Mall during Boston’s post-Marathon manhunt last April, and that roll back and forth down Storrow Drive on the Fourth of July. We may forget that many of these vehicles were built for a military purpose: to endure the kind of explosive that is never detonated in the United States, to win the sort of war that we are supposed to have left behind. The U.S. Department of Defense called a new wave of MRAPs into being in 2007 in an attempt to counter the improvised explosive device, or IED, which was still wreaking havoc on American forces in Iraq. This was fully two years after a frustrated army specialist—one of thousands who had been asked to prepare for IED attack by, at worst, affixing plywood and sandbags to his Humvee—confronted Secretary of Defense Donald Rumsfeld during a town-hall meeting in Kuwait. His question: “Now why do we soldiers have to dig through local landfills for pieces of scrap metal and compromised ballistic glass to up armor our vehicles, and why don’t we have those resources readily available to us?” Rumsfeld’s reply may serve as the epitaph of the entire war. Memos from the weeks following show Rumsfeld worrying aloud about armored trucks to Pentagon brass, but quickly he was reassured. No one, he was told, was going to be asked to travel around Iraq without sufficient armor: “They are simply going to change the tactics… That issue ought to be eliminated, one would think.” Two days later, Gen. Peter Schoomaker, the Army Chief of Staff, followed up: the Army would stick with the (supremely vulnerable) Humvee, while it considered whether to buy MRAPs and which ones. Over the next two years, IEDs would continue to kill and maim soldiers — 993 dead, more than 11,000 wounded — unless they were riding in MRAPs. According to one manufacturer, Force Protection, Inc., its model, the Cougar, was hit 3,200 times over five years, but only five of its passengers were killed. 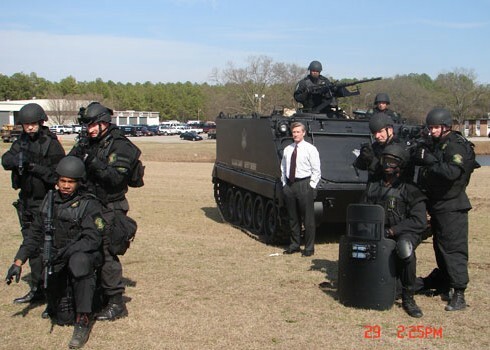 It is unclear who to blame for the slow trickle of these vehicles into the warzones through the end of 2006, but it is clear by now that many parties — Secretary Rumsfeld’s office, the contracted manufacturers, and military leadership — share responsibility for the protracted vulnerability of Americans at war. It was Rumsfeld’s replacement, Robert Gates, who openly embraced the MRAP, ordering more than 15,000 vehicles by the end of 2007 and jumpstarting production. $44 billion was earmarked for the vehicle program in total. 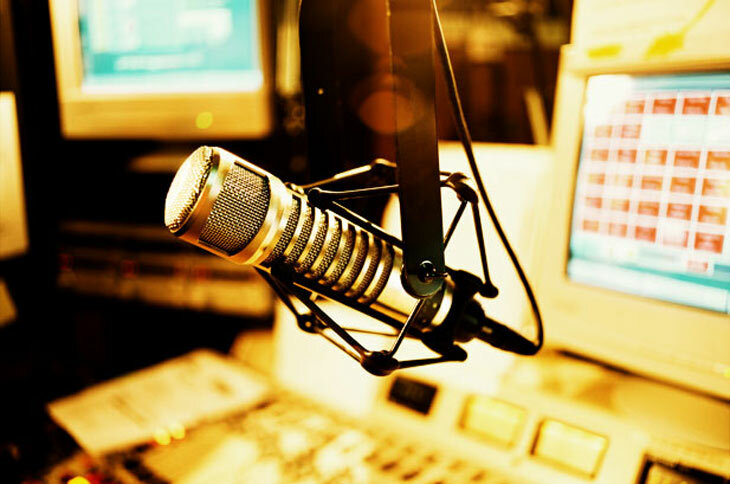 This allotment was for the most part separate from the more than $20 billion spent on the Joint IED Defeat Organization, the search for a durable high-tech solution to the roadside-bomb problem which is considered one of the wars’ great sources of waste. Together, the initiatives amounted to at least $64 billion spent in response to a weapon, the IED, that costs around $30 to make. Across 2007 and 2008, IED and other violence dropped across the board in Iraq, following the surge in troop levels. It is not clear to what extent the late-coming MRAPs played a role, or what good effect they might have had on veterans’ lives or on the course of the American adventure in Iraq if they had been available in sufficient numbers from day one. There are now 10,000 and more of the vehicles in Afghanistan, the graveyard of Soviet tanks. 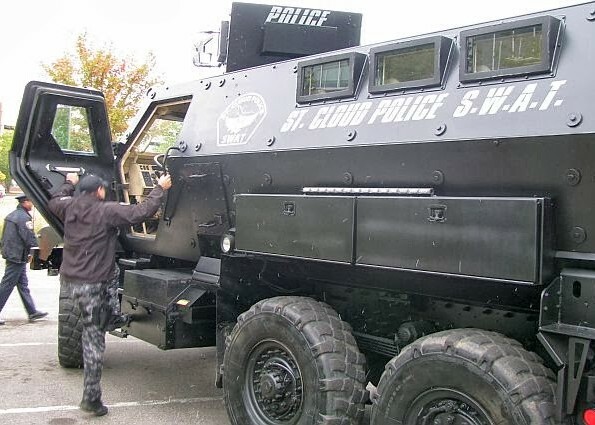 The acquisition program has alarmed both the ACLU, which began a “Towns Don’t Need Tanks” campaign last year, and a more extreme libertarian set online. 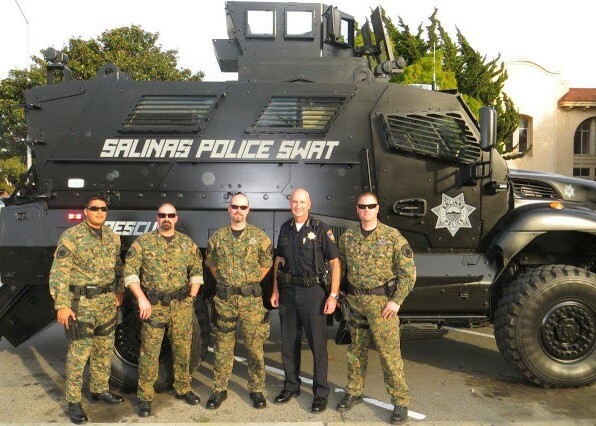 When the website Infowars reported (erroneously) last year that the Department for Homeland Security was going to acquire 2,700 MRAPs for itself, some posted strategies for disabling the vehicles if they were ever put to use on American citizens in what’s called the “S.H.T.F.” contingency. Recommendations include tipping them over (they have a high center of gravity), leading them into holes hidden under leaves, and blowing them up using homemade IEDs. As soldiers waited in Iraq and Afghanistan, now we wait here — not for the armor-plated rescue vehicle, but for the emergency that could warrant its place in our lives.